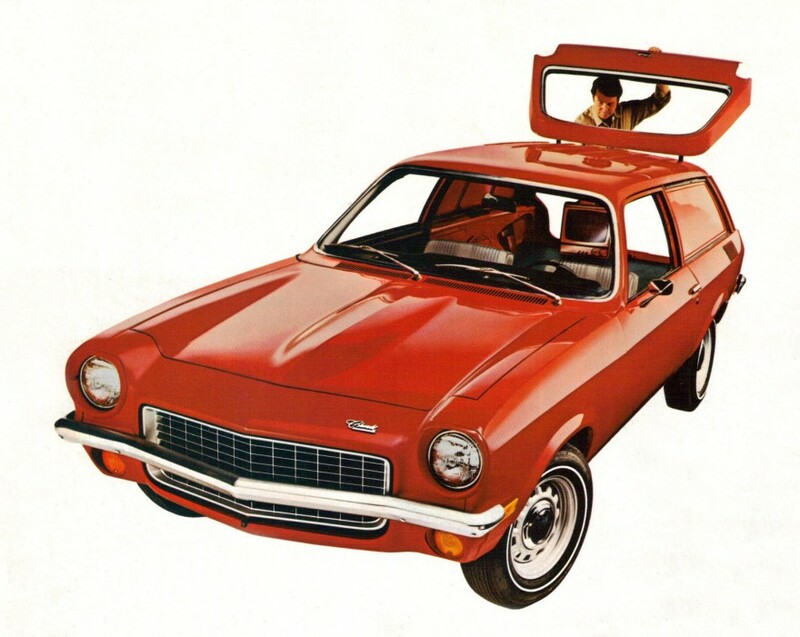 The 1972 Chevrolet Vega Panel was basically a delivery vehicle hatchback. It was a way to save on initial cost, maintenance, gasoline (it got 25 MPG) and insurance. It was slightly over 14 feet long and had a turning radius of 33 feet. Published on August 31, 2012 5:47 pm. In 1976, The Mercury Capri II Ghia was Car & Driver’s “Super Coupe Of The Year” choice (even though it was a hatchback). 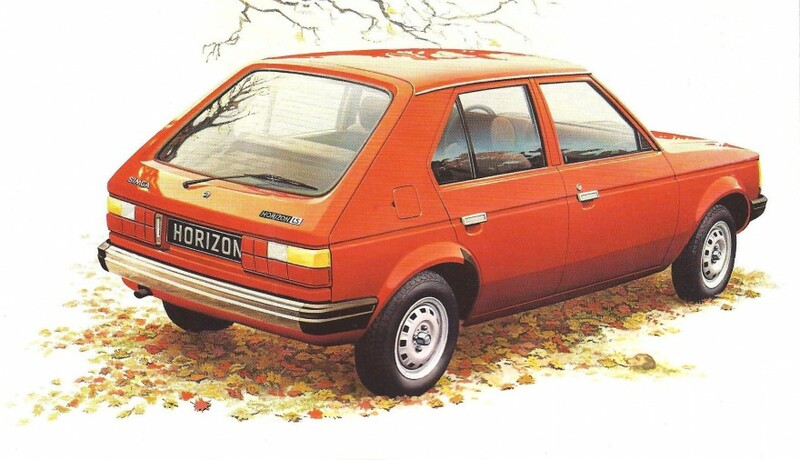 It was styled by Ghia of Italy and was beautifully practical. With the rear seats folded down, there is over 22-cubic feet of storage. 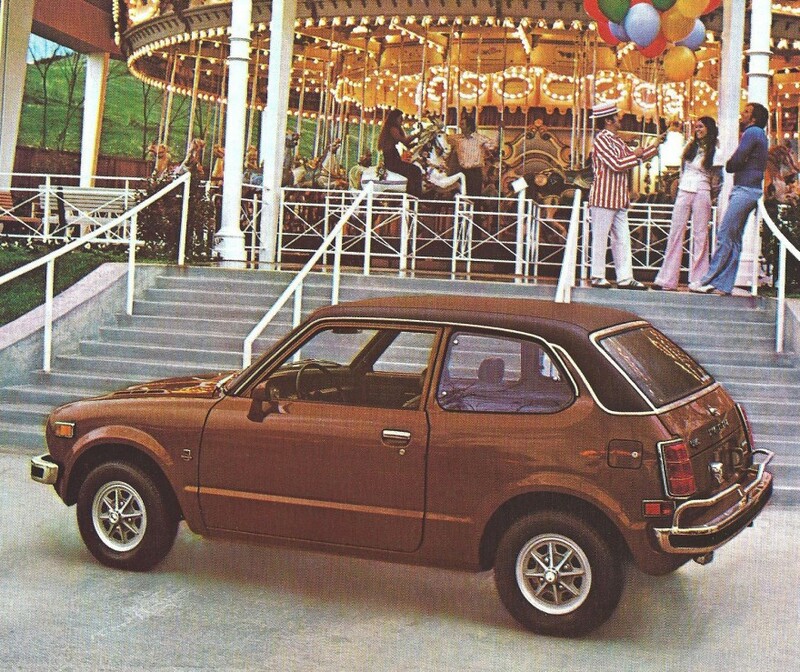 The “Decor” option featured individually folding rear seats, and had standard features such as deep and comfortable front bucket seats, color-keyed carpeting throughout and full instrumentation. 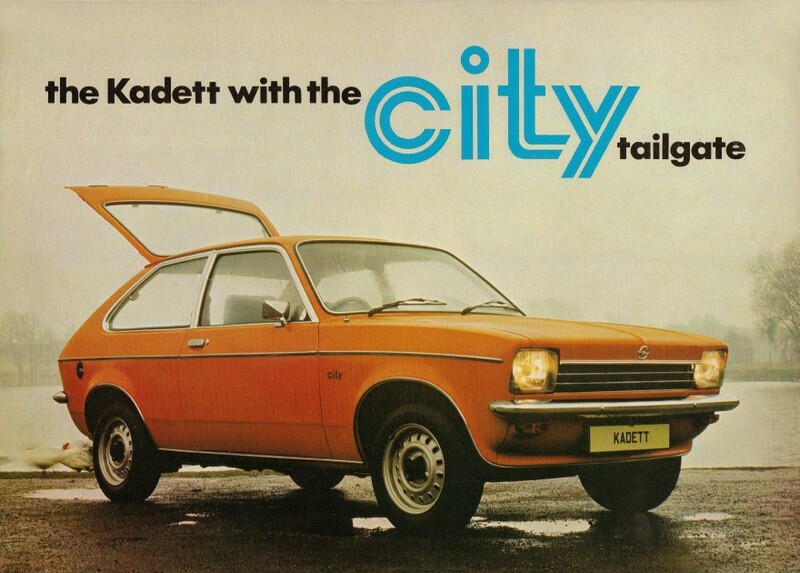 It had a 4-speed manual transmission, rack-and-pinion steering, MacPherson strut front suspension, solid state ignition, power disc front disc brakes and steel belted radial ply tires.The 2.3 liter overhead cam engine averaged 18 MPG in the city and 27 MPG on the highway. You could get an optional 2.8 liter V6, Select-Shift automatic transmission, air conditioning, power steering and unique sunroof that tilts to allow outside air to circulate, electric rear window defroster and washer/wiper and vinyl luggage cover. Published on August 27, 2012 2:23 pm. 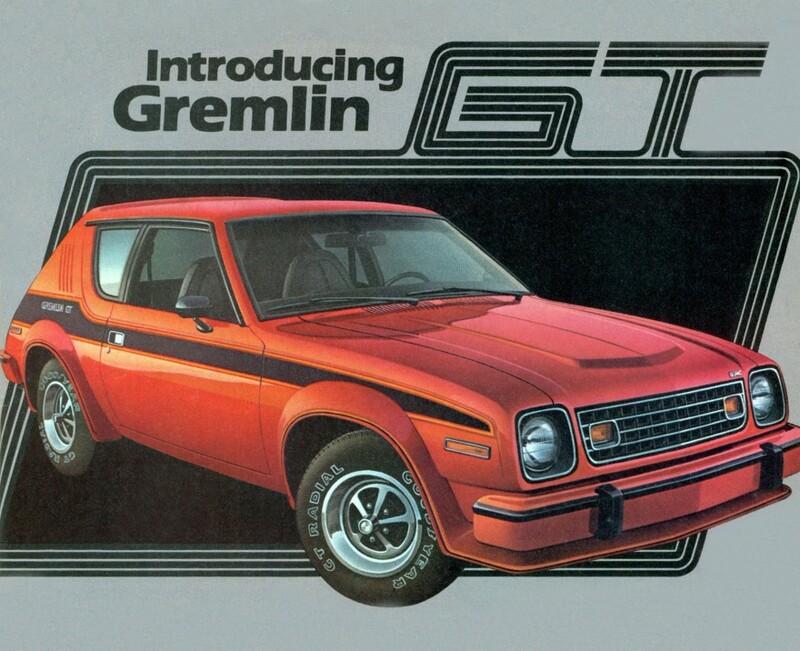 The Gremlin was promoted as a sporty, fun-to-drive car, but the 1978 AMC Gremlin GT was a snappy new version that was a bit more racy looking. From the color keyed and pinstriped front air dam right back to the pinstriped fender flares. It had GT spoke-styled wheels with trim rings, DR 70×14 outline white-letter steel belted radial tires, front sway bar, GT body side stripe, body-color bumper guards and nerfing strips, dual black mirrors and much more, all standard. 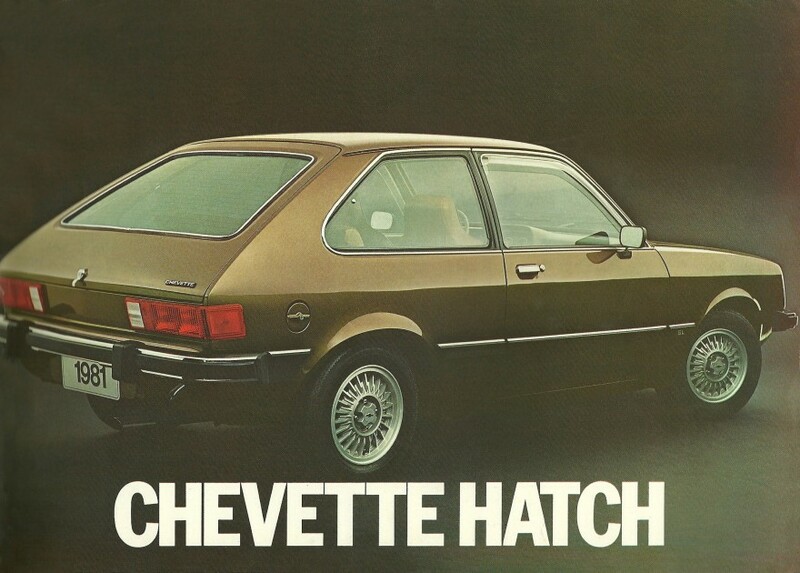 It had plenty of indoor sportiness too, with standard features like a brushed aluminum instrument panel with rally instrumentaion and tachometer, soft-feel vinyl bucket seats, sport steering wheel and extra quiet insulation, to name just a few. Published on August 26, 2012 6:23 pm. Published on August 25, 2012 11:34 am. Here is a quick look at some beautiful Volkswagen MK1 Golfs shot by Josh Holdsworth. We especially like the gold wheels. vw mk1 golf from Josh Holdsworth on Vimeo. Published on August 20, 2012 11:00 am. 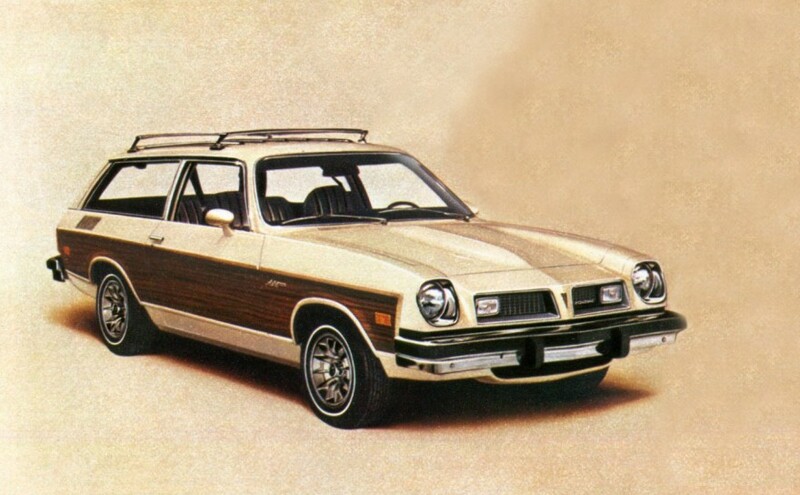 The 1976 Pontiac Astre Estate was a small 3-door hatch in the form of a baby wagon with an overall length of just 177.6 inches and a wheelbase of 97 inches. Published on August 16, 2012 3:44 pm. Published on August 14, 2012 1:43 pm. 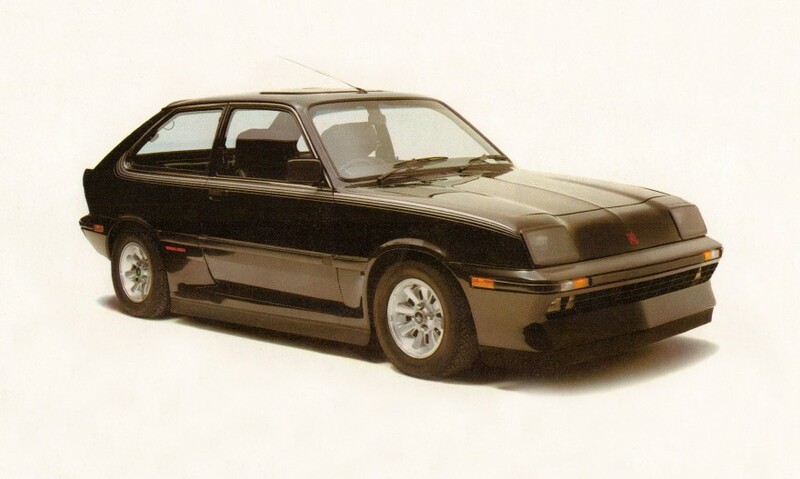 If you like the looks of the 1979 Vauxhall Chevette Black Magic then you’ll really like how it goes because lurking under the bonnet is a 2279cc single cam engine coupled to a close-ratio five speed Gertrag gearbox, similar to that in the Chevette 2300HS. Published on August 8, 2012 4:59 pm. Published on August 1, 2012 4:26 pm. Published on July 14, 2012 12:17 pm. Published on July 4, 2012 11:44 am. 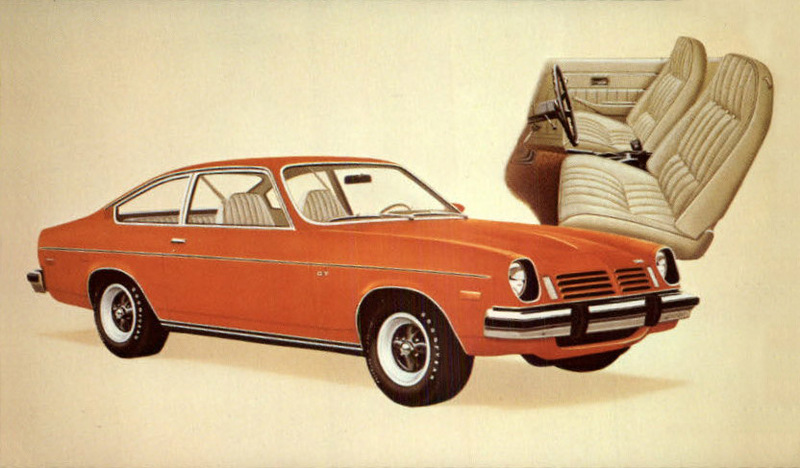 The 1974 Chevrolet Vega GT Hatchback wasn’t too different than the previous year. Just a few trim and interior changes. Published on June 23, 2012 9:58 am. 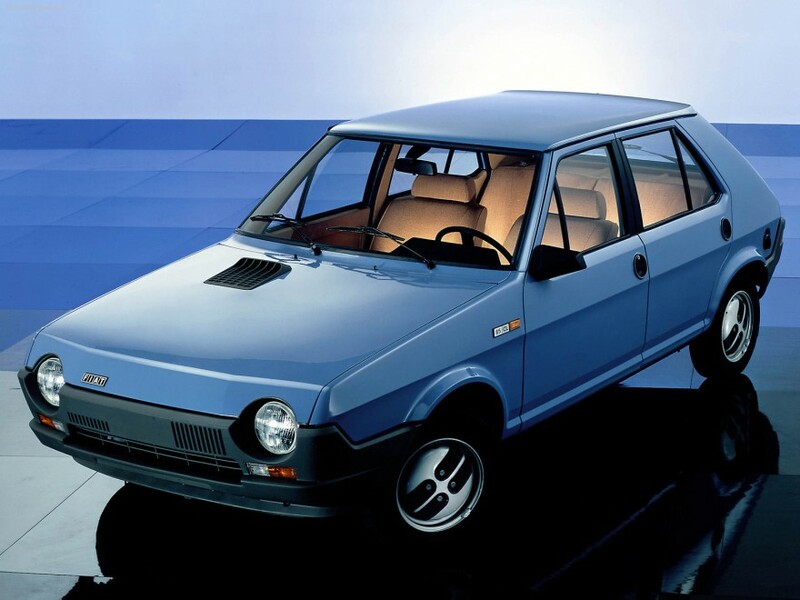 There seems to be a “circle” theme implemented into the front-wheel drive Fiat Ritmo, from the cool round door handles to the the round headlights, all the way down to the round-tipped bars on the wheels. 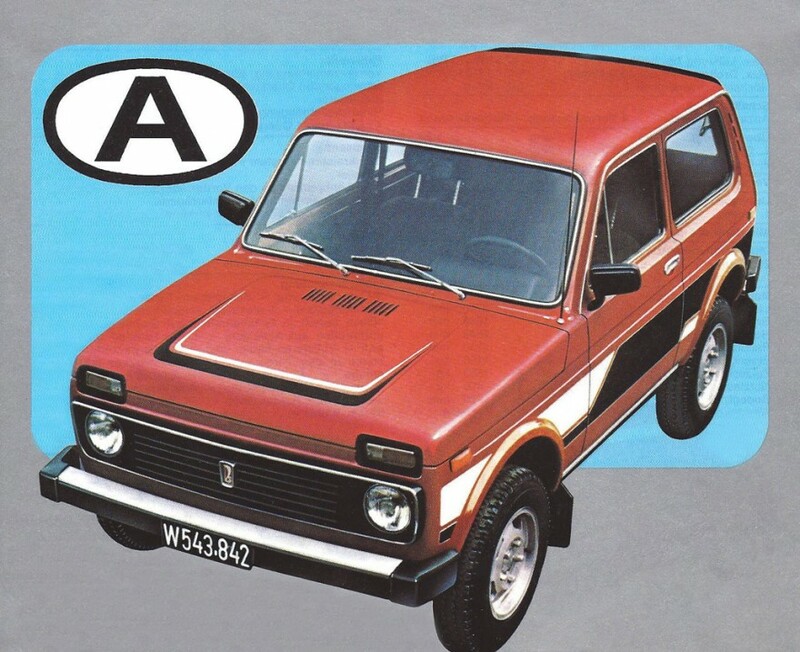 It was launched in 1978 and styled by Bertone of Italy. 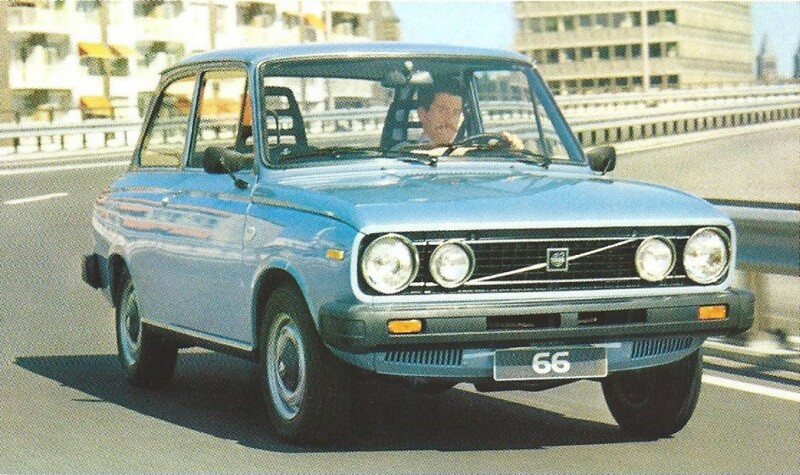 This 65 CL had a 1.3 Liter engine that produced 64 bhp. Published on June 21, 2012 9:55 am.